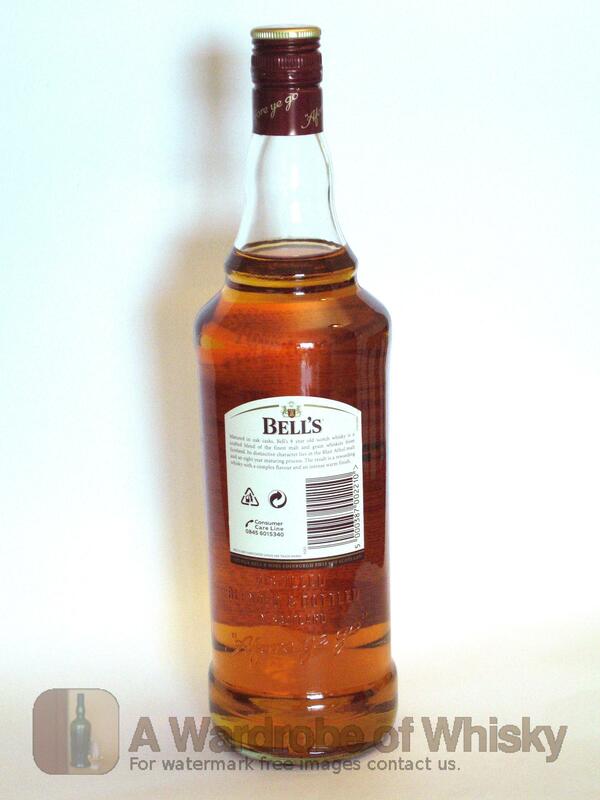 Up to 40 of the finest malt and grain whiskies are matured in oak casks before being skilfully blended to give Bell’s its rich nose, warm taste and lingering finish. Established in 1825 by Arthur Bell. 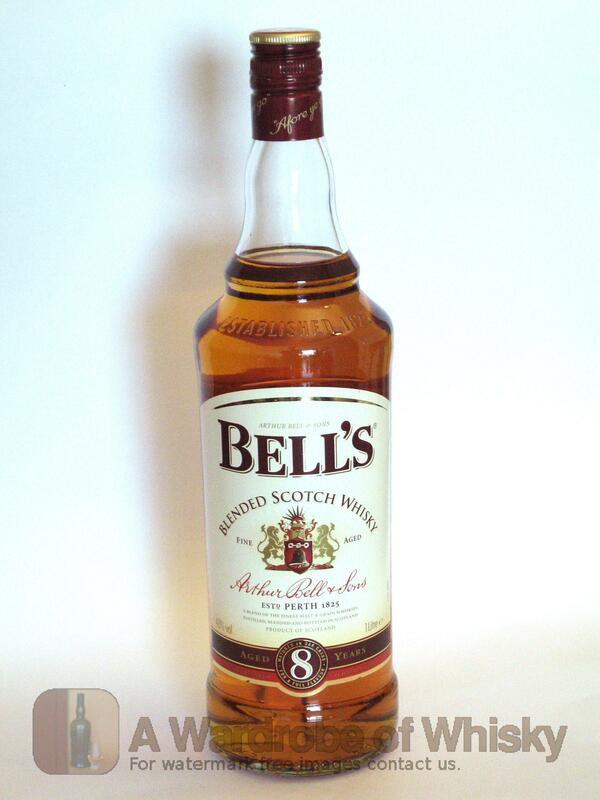 Bells Scotch Whisky is a finely balanced malty, fruity and rich whisky from Blair Atholl, Scotland. Famed for its distinctively mellow character and uniquely complex taste, Bell's Scotch Whisky has earned its reputation as one of lifes truest indulgences. Nose (76): inexistent. sweet, honey, vanilla, wood. First nosing data is innacurate as the previous tasting sheet lacked of this field. Taste (76): . sweet, wood, honey, peaches and vanilla. Bouquet data is innacurate as the previous tasting sheet lacked of this field. Finish (76): no finish. wood. Finish length is innacurate as the previous tasting sheet lacked of this field. These bottles have been chosen over others because their nose, taste and finish are more similar to Bell's 8 year than the rest. Go to Whisky-o-matic page to fine tuning other settings.